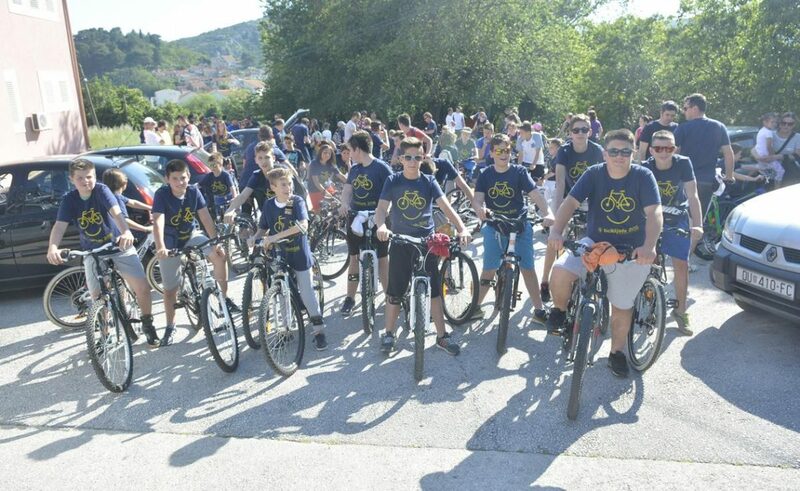 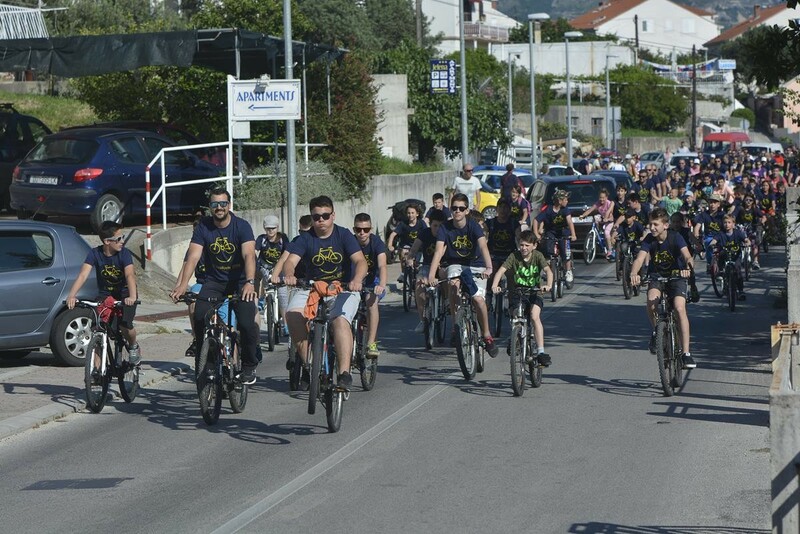 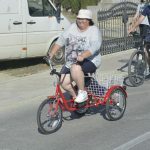 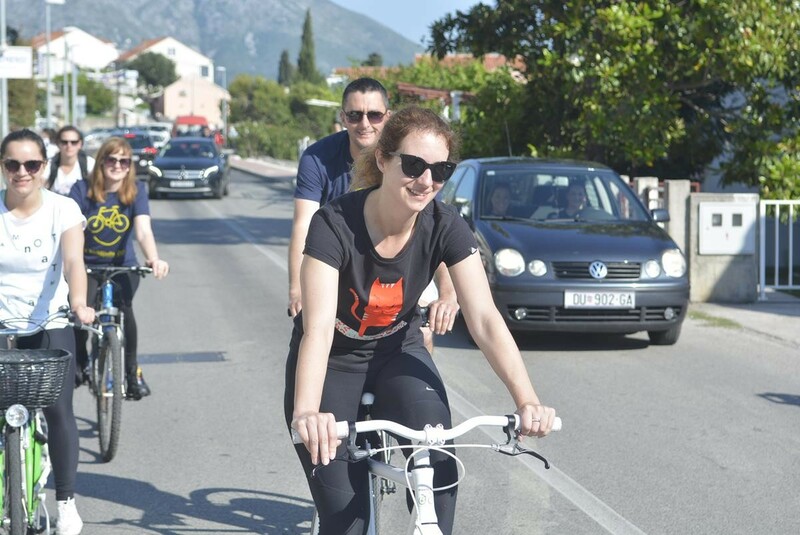 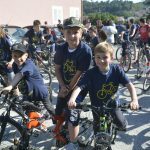 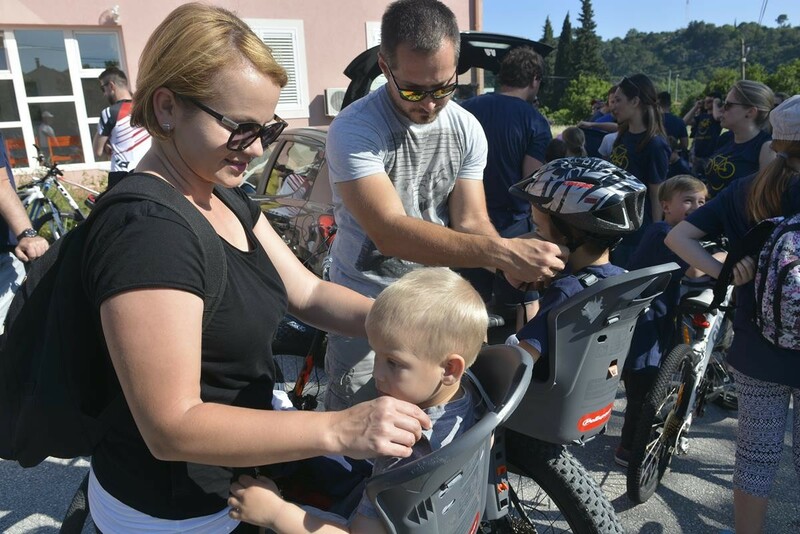 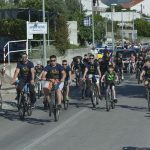 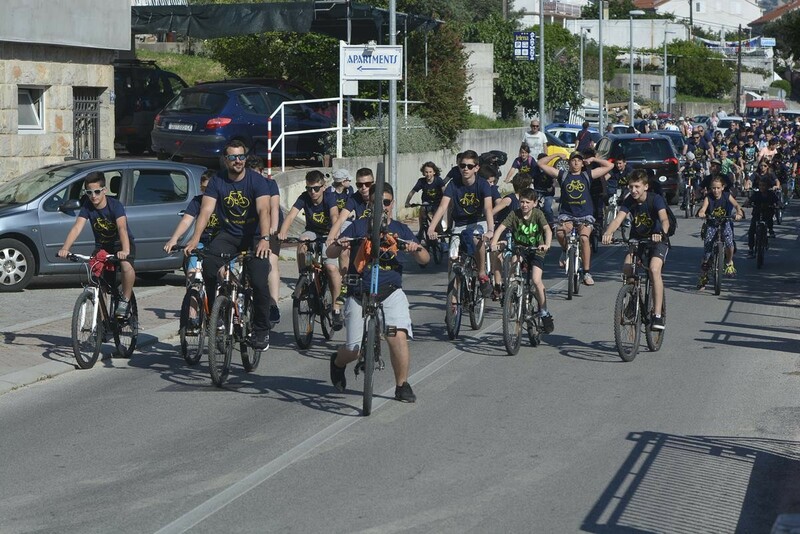 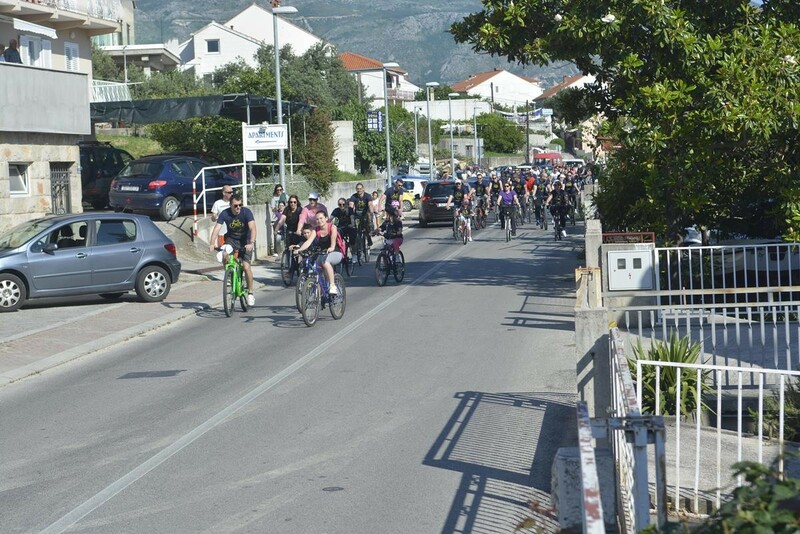 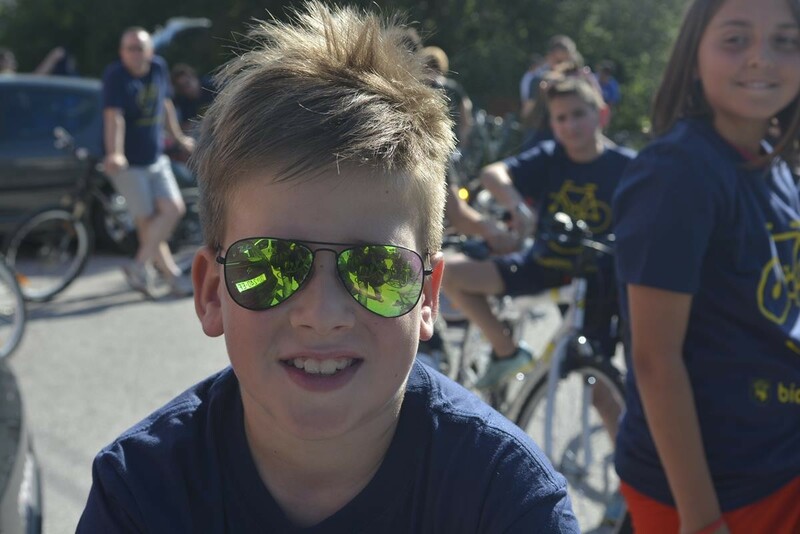 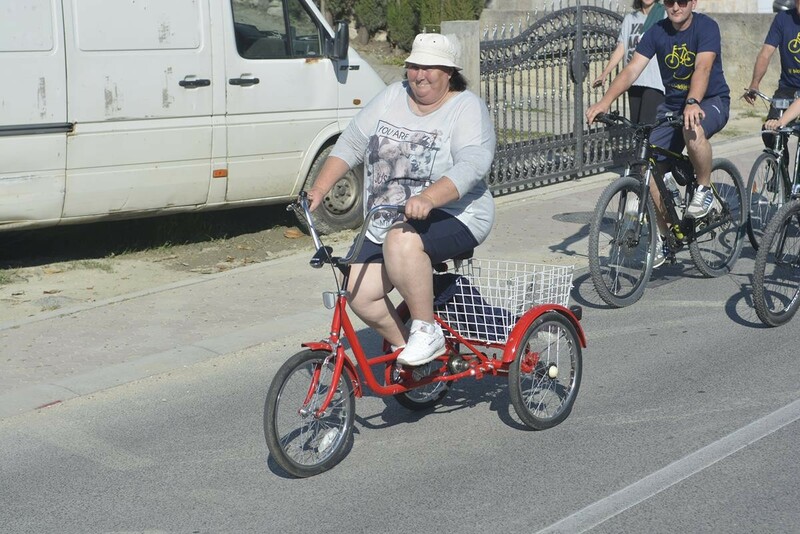 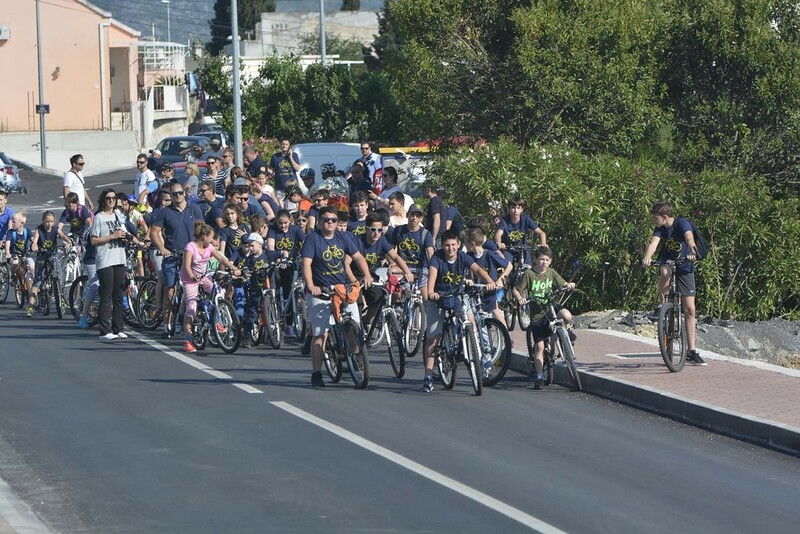 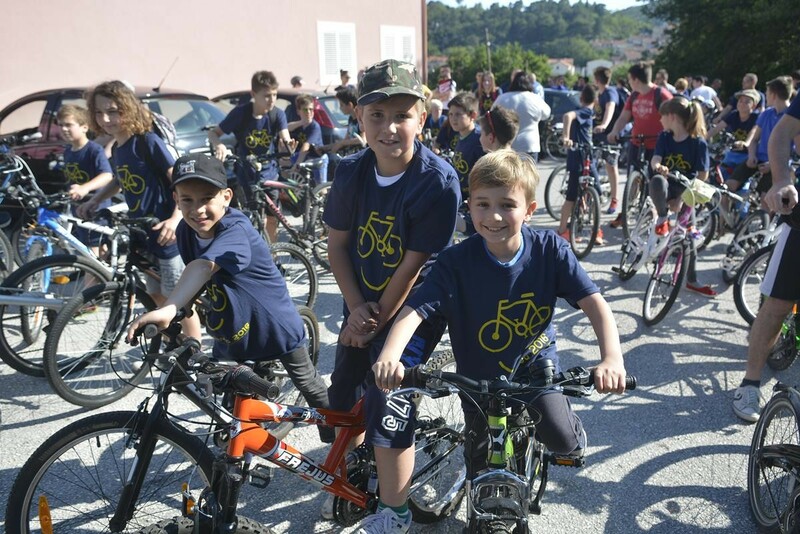 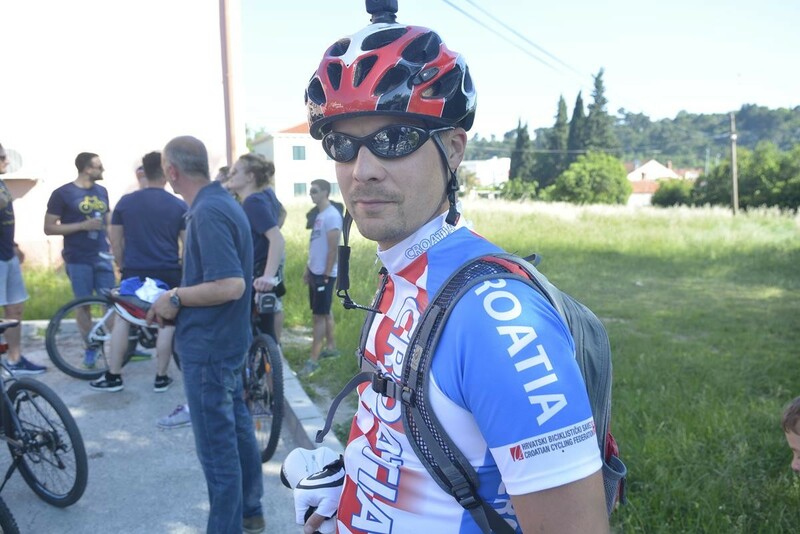 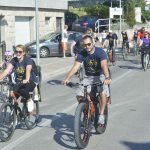 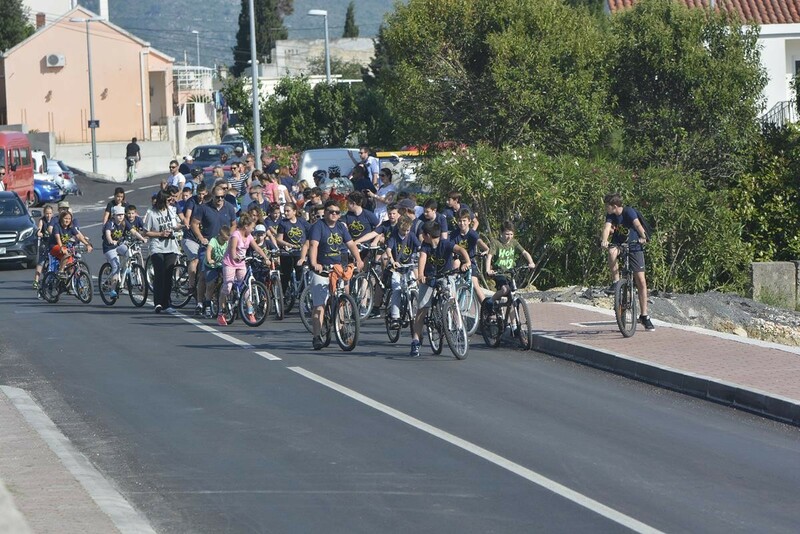 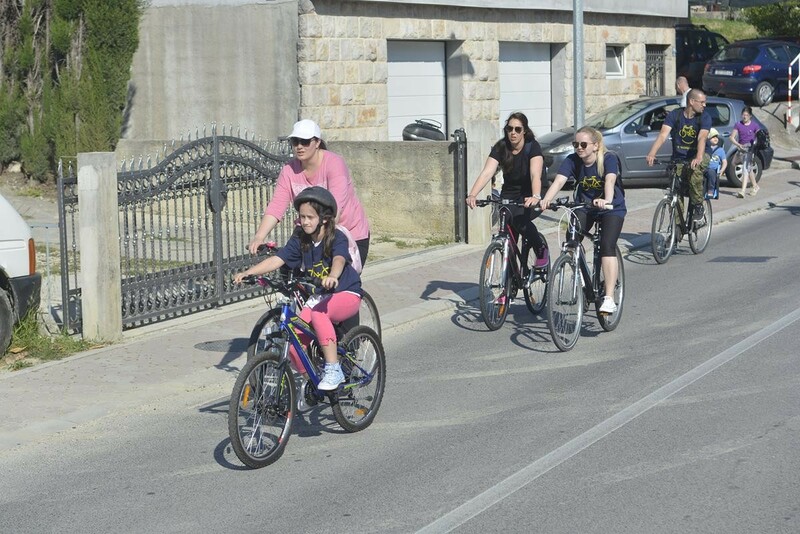 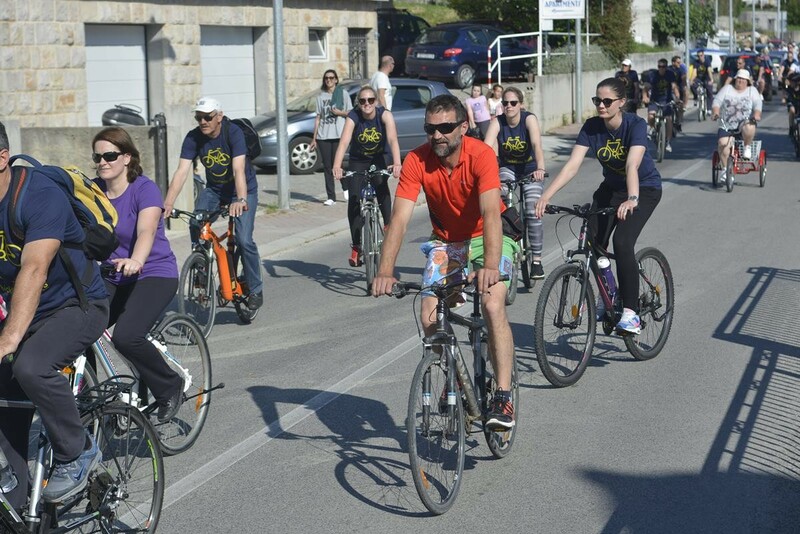 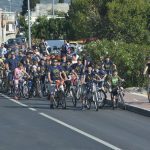 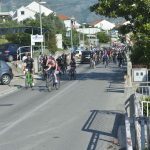 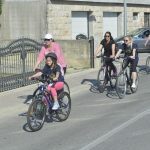 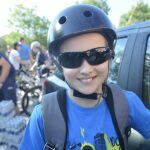 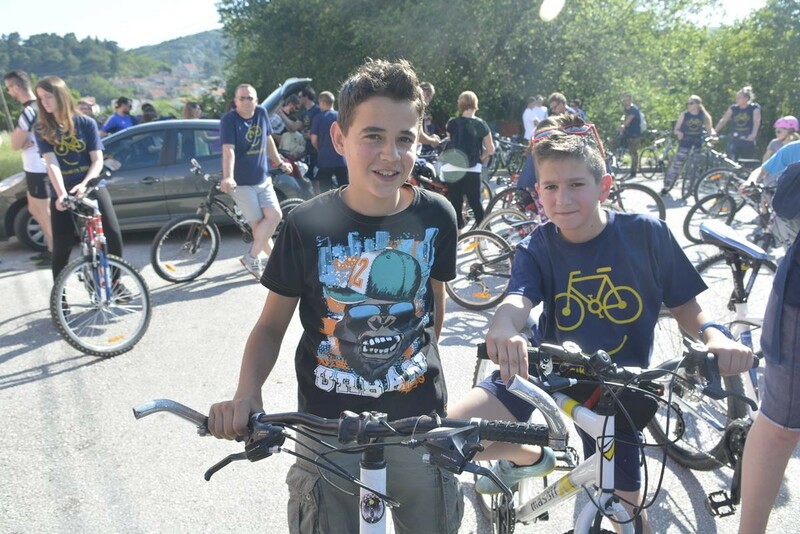 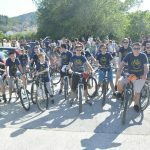 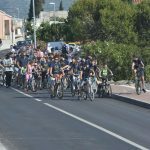 Charity bike race was held today in Župa dubrovačka, suburban few kilometers outside Dubrovnik, with more than fifty participants. 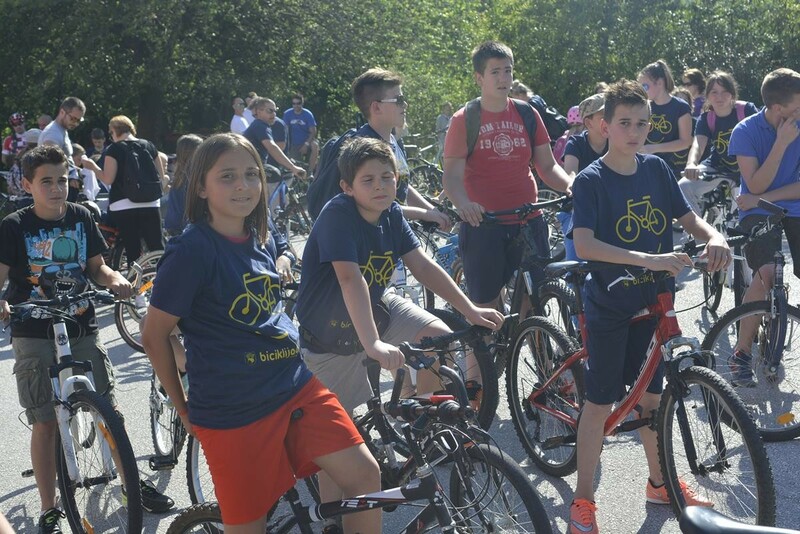 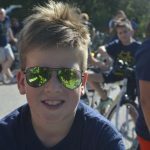 On a sunny and lovely Sunday, everybody was driving with the smile, and route was all around Župa. 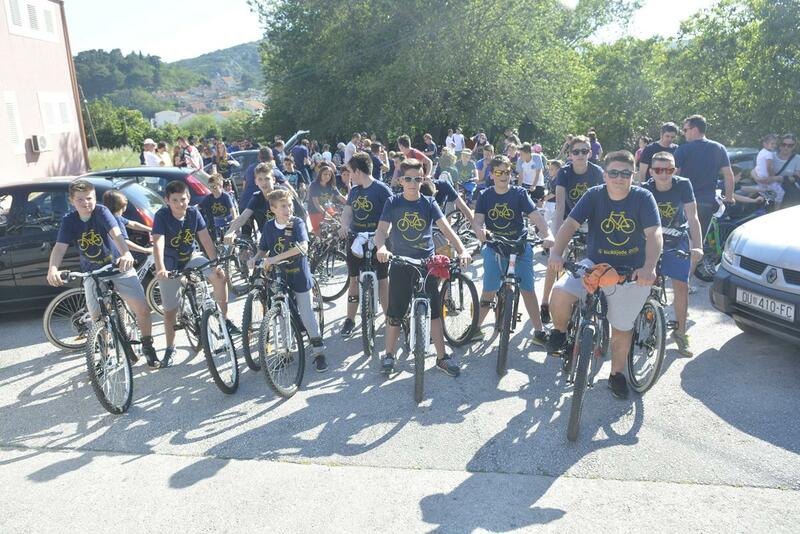 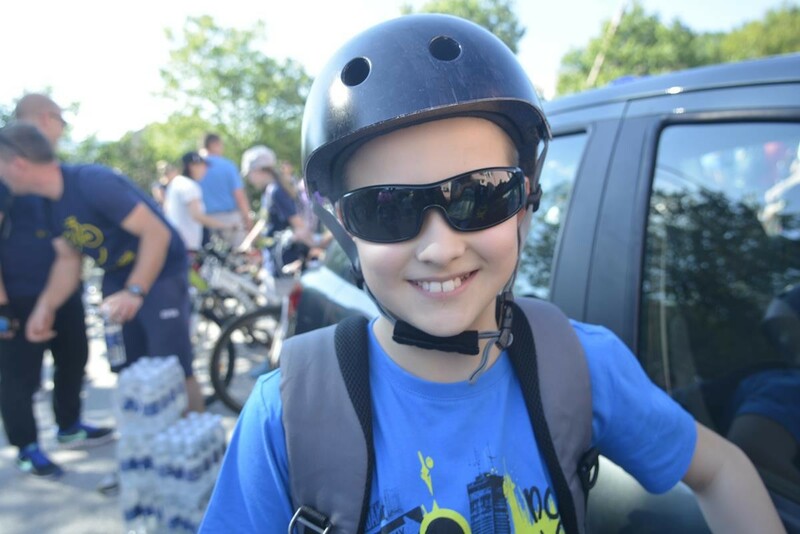 Just before the start, organizers were selling t-shirts for charity, so the whole day was fulfilled with good deeds.